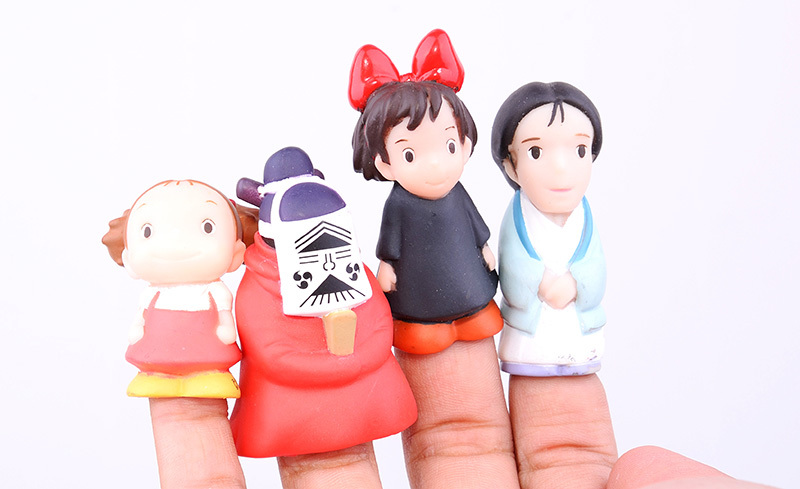 Immerse yourself in the magical world of Studio Ghibli with these awesome finger puppets of your favorite Studio Ghibli characters. This massive collection features over 30 different characters from timeless classics like 'My Neighbor Totoro', 'Spirited Away', 'Howl's Moving Castle', 'Laputa: Castle in the Sky' and many more! Don't like finger puppets? 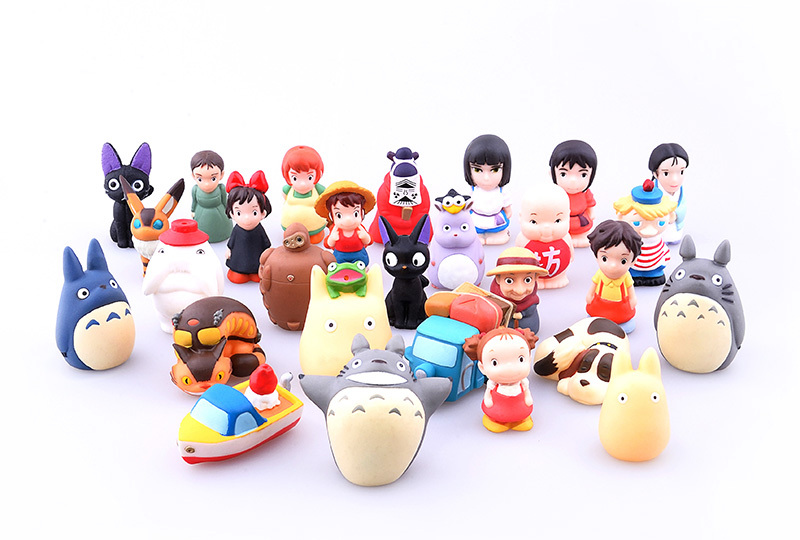 With a little imagination (and just a little bit of work) these would make brilliant pencil toppers or delightful cake toppers for that special Studio Ghibli fan! Measurements: Finger puppets measure approx. 1-2"